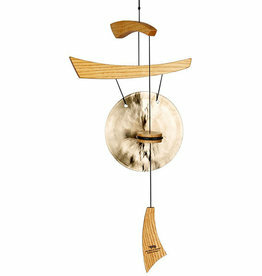 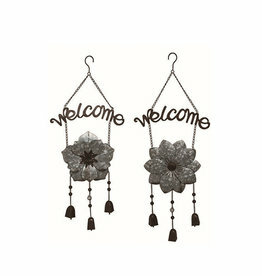 We proudly offer Woodstock Wind Chimes in our store as well as Regal and other decorative wind chimes. 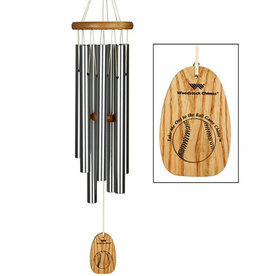 All Woodstock Wind Chimes are precision tuned to give harmonious clear notes as they play. 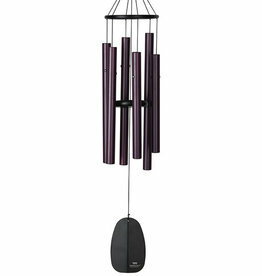 Visit our store to listen and find the perfect tune for your home as well as to see our full offering of wind chimes.